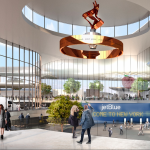 Cuomo first announced his plan to revamp the airport last year, claiming that New York shouldn’t “have to settle for second best on anything.” The project was originally estimated to cost $10 billion, with $7 billion coming from the private sector. 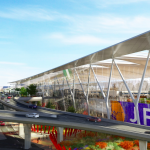 Even with the price tag jump, 90 percent of the $13 billion plan will be funded through private investment, according to the governor’s office. 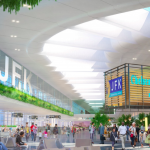 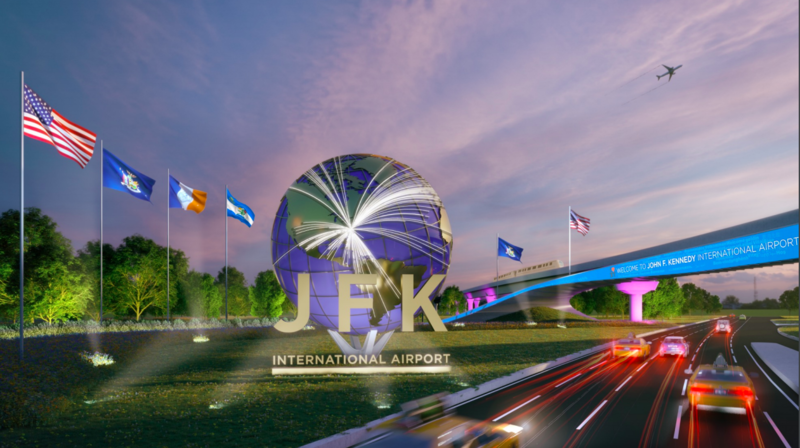 “This historic investment to modernize JFK Airport and the surrounding transportation network will not only ease travel through this major hub, but it will ensure JFK joins the ranks as one of the finest airports in the world,” Cuomo said on Thursday. 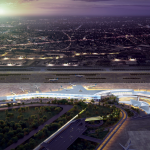 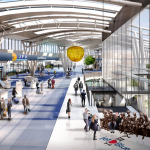 The plan calls for two new terminals anchoring the south and north sides of the airport. 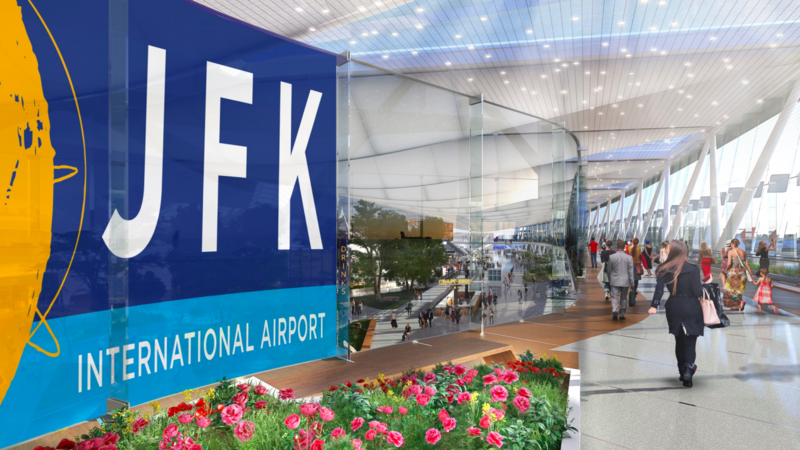 On the southern section, a $7 billion terminal will be developed by a group of four international airlines (Lufthansa, Air France, Japan Airlines, and Korean Air Lines). 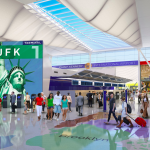 JFK’s current Terminal 1 and Terminal 2 will be replaced. 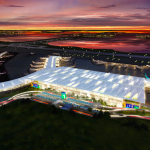 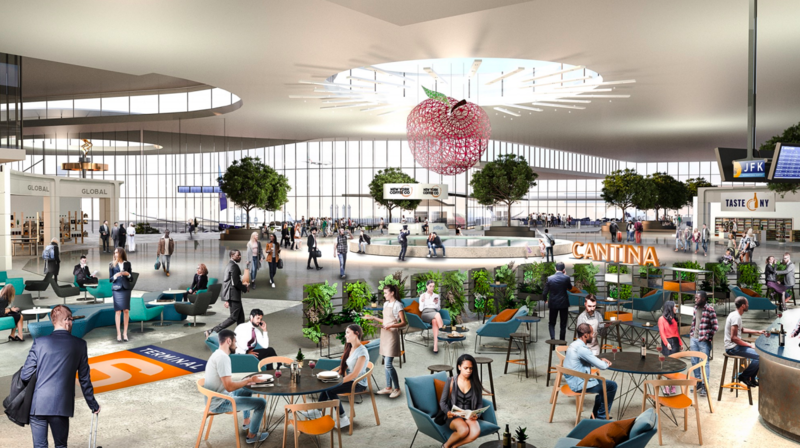 This terminal will contain at least 24 security screening lanes, 230,000 square feet of retail and other concessions, over 100,000 square feet of airline lounges, and 55,000 square feet of interior green space. 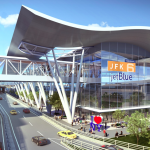 Redeveloping the north side includes a $3 billion terminal developed by JetBlue. 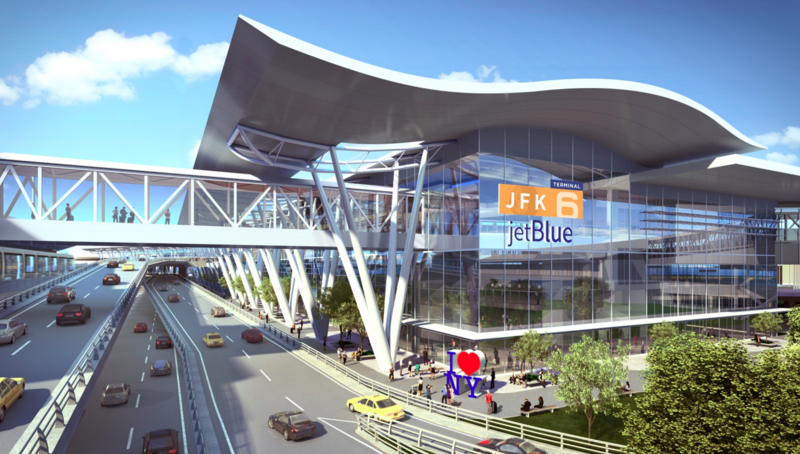 The airline will demolish Terminal 7 and combine it with the space that formerly held Terminal 6 (which was demolished in 2011). 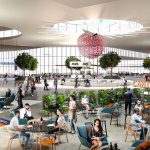 At this terminal, there will be 12 international gates, 74,000 square feet of retail, 30,000 square feet of airline lounges and 15,000 square feet of recreational space. 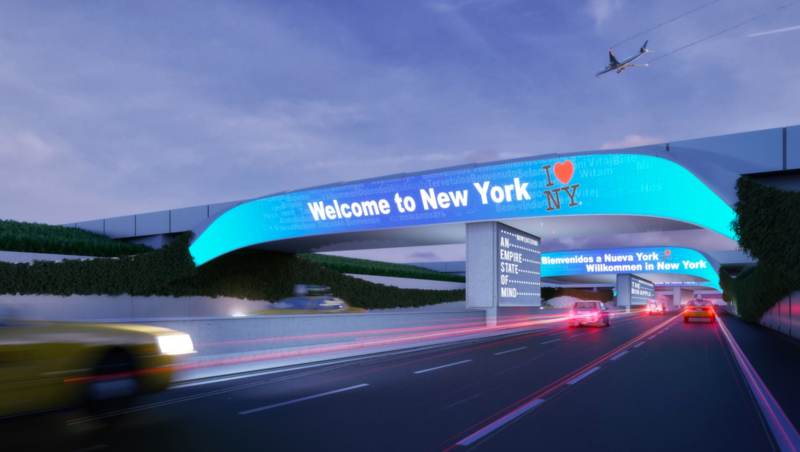 Cuomo’s plan will also link terminal areas by two main “ring roads” to make it easier to enter and exit the airport. 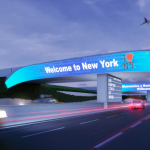 The state’s transportation department is also hoping to invest $1.5 billion in highway rehab, specifically at the Kew Gardens Interchange with the Van Wyck Expressway. 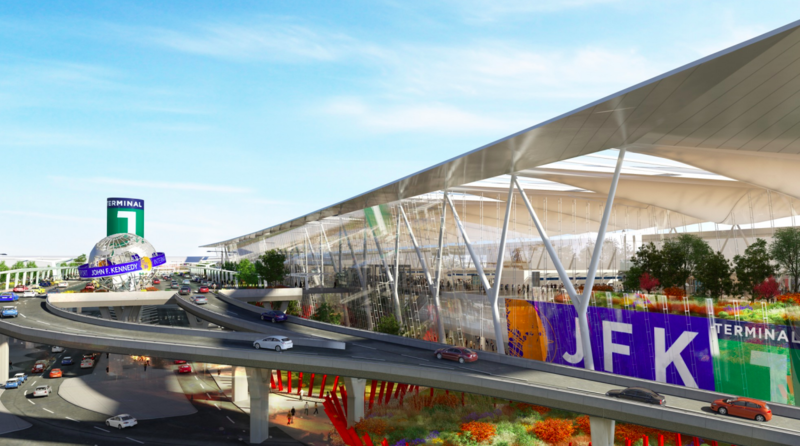 These improvements are expected to be complete by the end of 2022. 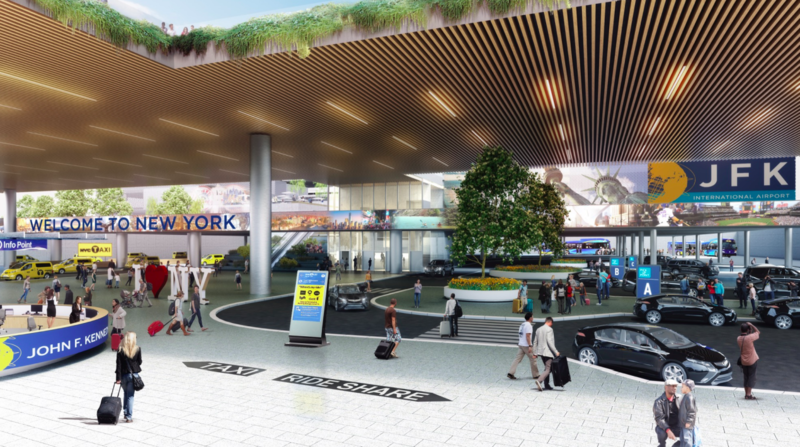 For mass transit, the Port Authority is adding 50 percent capacity to the AirTrain system. 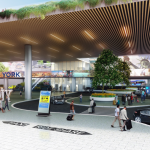 At Jamaica Station, the Long Island Rail Road is constructing a 12-car platform to increase capacity for those traveling to and from the airport. 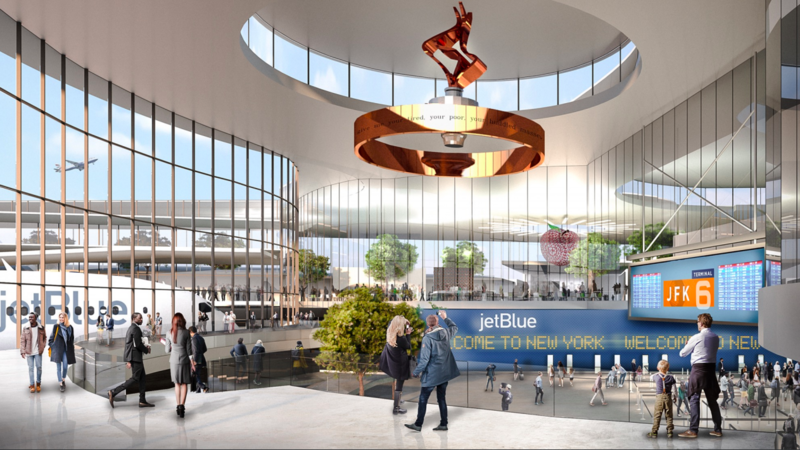 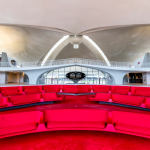 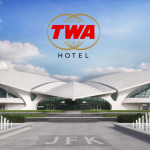 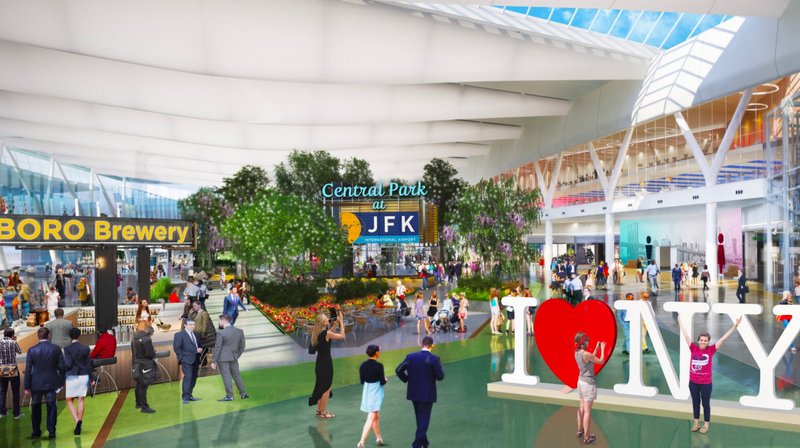 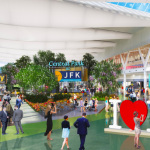 In addition to the NYC landmarks featured, JFK’s waiting areas will feature world-class retail, local restaurants and bars, and Taste NY stores. 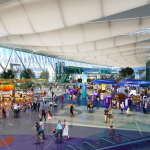 Free, high-speed WiFi will be offered, as well as charging stations throughout the terminals. 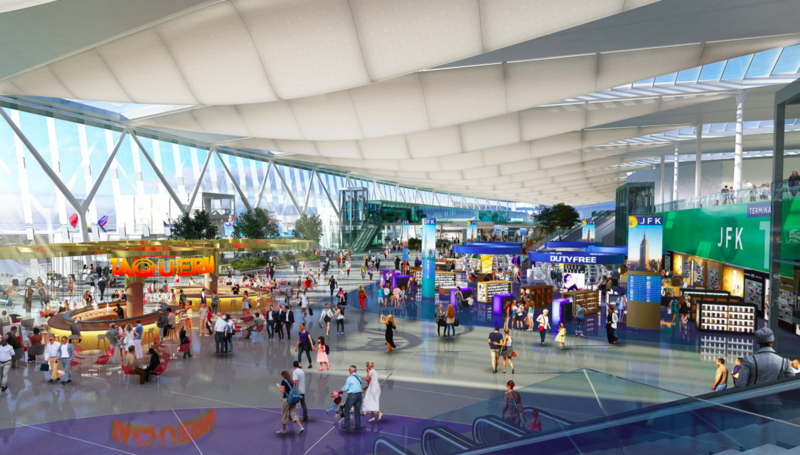 Construction of the new terminals is expected to begin in 2020, with the first new gates opening in 2023. 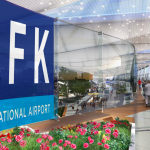 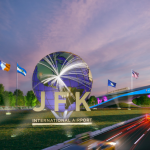 The plans for the two terminals will be sent to the Port Authority’s Board of Commissioners, as the agency oversees JFK. 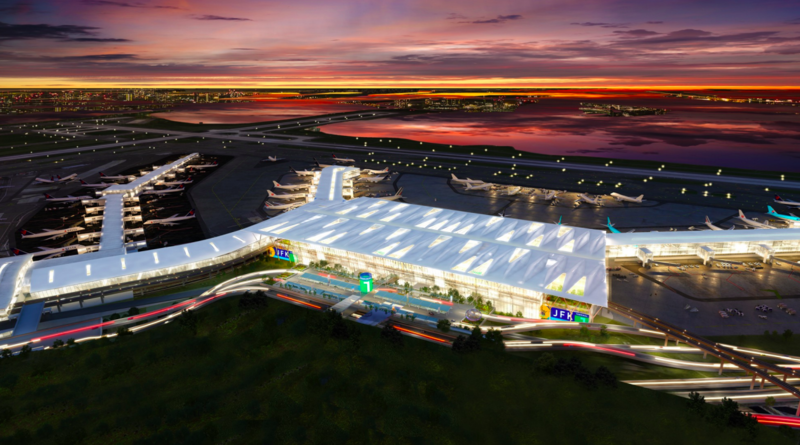 The board will approve lease terms once finalized.